Emma’s involvement in various student leadership roles at UBC, combined with her background in educational research, incited her pursuit of a career in student affairs. She completed her M.A. degree in Curriculum and Instruction at SFU while working in various capacities as an educator, research assistant, and program assistant. Her research determined factors that contributed to undergraduate students’ holistic development for the purpose of informing postsecondary policy, programming and practice. A writer, creator, and nurturer at heart, Emma values narrative as a means of self-expression and discovery. She aims to develop and implement innovative practices that facilitate creativity, community, reciprocal teaching and learning, and holistic student development. 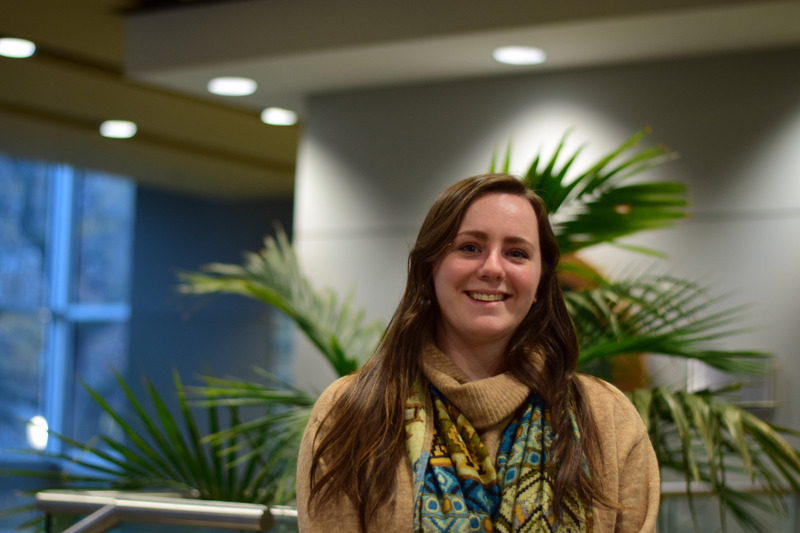 Emma is delighted to return to the Chapman Learning Commons, no longer as a student but as Learning Commons Coordinator. Working closely with a team of 17 student staff, she manages the development and delivery of various programs and services in the Chapman Learning Commons that support and enhance students’ learning and academic growth, leadership, involvement, and engagement. She is thrilled to support students in fostering an environment dedicated to lifelong learning, exploration, and growth.